Precision machined from Aircraft Grade Aluminum. 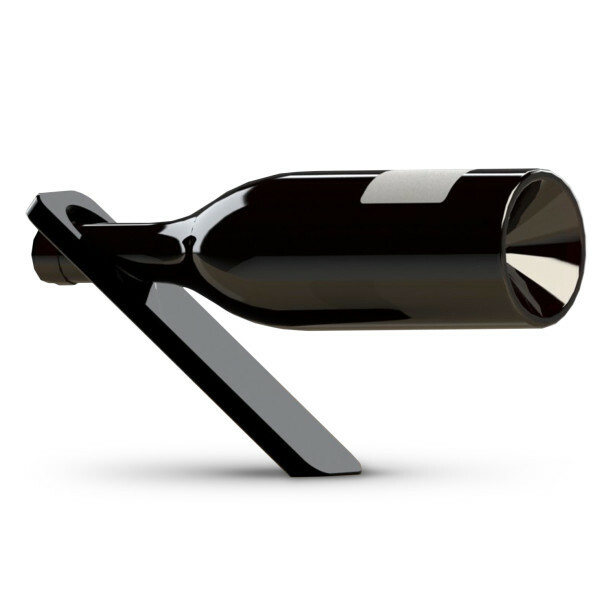 Cantilevered design holds a single wine bottle horizontally. Made in the USA.